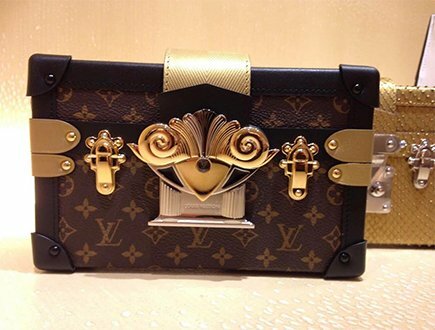 We all know Louis Vuitton bags aren’t cheap, but we still crave these luxurious and iconic accessories. What’s a gal to do? 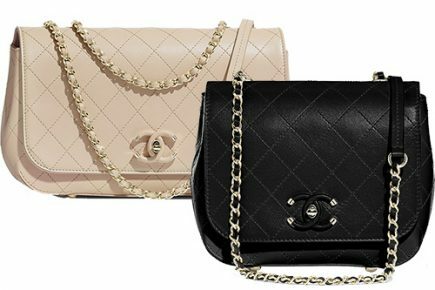 If you’re looking to find a great deal on your next Louis Vuitton bag purchase, we are here to help. With our handy and convenient table listed below, you’ll find out all the information and details necessary to make a budget-saving decision. 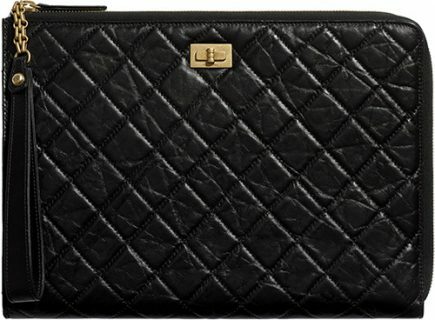 Read on: you’re about to find out which country is cheapest to buy Louis Vuttion bag and why. 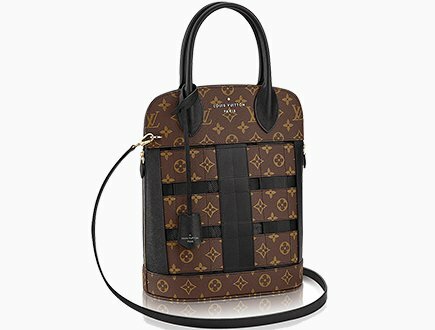 To decide which country is the cheapest country to purchase your Louis Vuitton bag, we will compare prices between 9 different countries including: United States, Canada, Europe, United Kingdom, Singapore, Australia, Japan, United Arab Emirates, Dubai, and Hong Kong. To make sure the pricing is being compared equally, we will only be comparing the prices of one bag. We’ve chosen the gorgeous and new but popular bag known as the Louis Vuitton Capucines BB in Taurillon (normal leather). Now let’s talk about the table. Here you will find the name of every country we are comparing prices with. 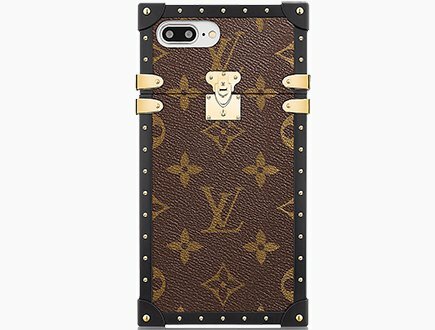 Beneath the country names you will find the retail price of the Louis Vuitton Capucines BB in Taurillon, which is the price you’ll pay in the stores of the country. You will also find a column listed as ‘tax-refund’. This column will show you how much tax-refund percentage the country offers to tourists. If you see a ‘0%’ in this column, it means the country does not offer a tax-refund whatsoever. Dubai and Hong Kong are both tax-free, however that doesn’t mean you will pay less for your bag; it solely depends on the retail price of the Louis Vuitton piece you’re purchasing. At the bottom of our table you will find the ‘Retail Price Minus Tax-refund’ column. In this column you will find the amount you will pay AFTER receiving your tax refund. Keep in mind that your refund will probably be lower than the percentage shown on our table, because you will need to pay a fee for an affiliate company to process your tax refund. They will charge what is known as an ‘administration fee’ that will come out of your overall tax refund amount, which means your true tax-refund amount is TAX REFUND – ADMIN FEE = ACTUAL REFUND. 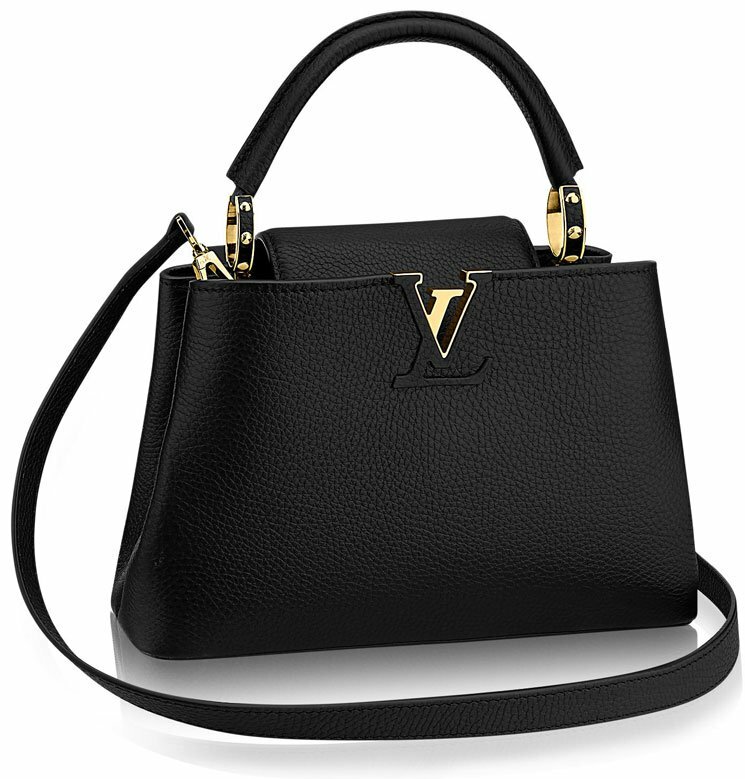 As an American, your best choice is to buy a Louis Vuitton handbag in the United Kingdom. Here you will be paying hundreds of dollars less than if you were to purchase the accessory in your home country (after receiving your tax-refund, that is). 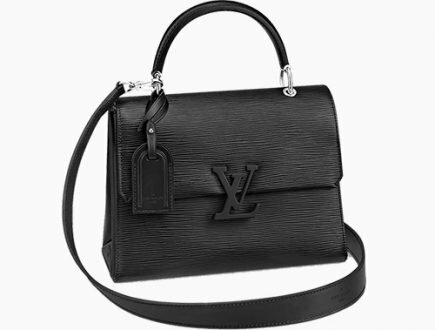 The majority of fashionistas will opt to buy their Louis Vuitton handbags in the United Kingdom or Europe, as most of the countries offer wonderful VAT refunds. 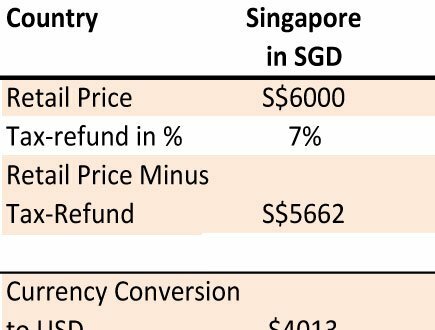 Always remember that buying from a tax-free country like Dubai or Hong Kong does NOT mean you’ll be paying less; it all depends on the retail price of the bag. 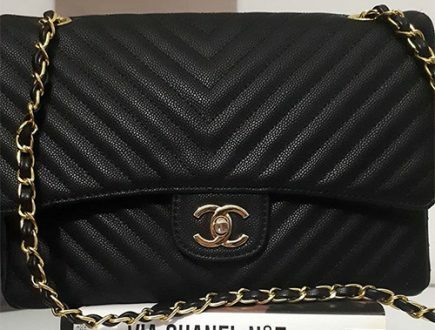 Lastly, make sure you are looking for your DREAM Louis Vuitton bag rather than simply finding the best price, as some areas won’t have the bag you are looking for (because they’ve sold out) and other places have low stock due to high demand. After purchasing your Louis Vuitton bag in another country, you will need to pay a variety of import duties and taxes once returning home. 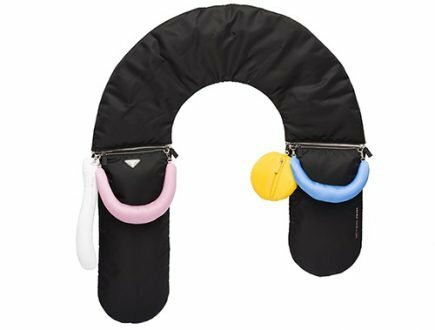 This will affect the overall tax-refund price you will receive after purchasing your iconic accessory. Is it cheaper to shop in Denmark or Czech? 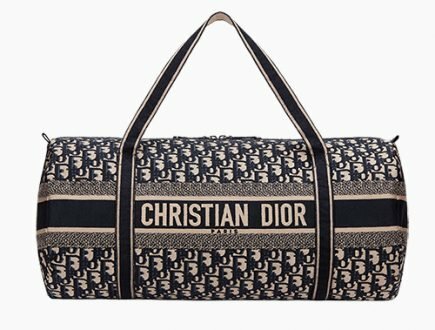 It looks like bags cost about $100 less in Europe compared to UK, does this mean anywhere else in Europe? like france or italy? and what is the cost of the bags in Mumbai, India? The price differences are subject to the currency exchanges. But the prices in euro countries are everywhere the same. Unfortunately, we do not have the prices in India. Which bag are you looking for? Hi there! Is It cheaper in georgia or in dubai? I saw an Advertisement in the face book showing that your bags are given a great discount., Is it true. Please let me know the fact. Hope you will send an very early reply. Hi Mllika, we never made such an advertisement on Facebook. If possible, can you make a screenshot and send it to us or post it here on the comment section?